Both of these tree species are often found today in the northern regions of North America and Canada. That these plants existed millions of years ago on the Earth and have never been through any evolutionary process is important evidence for the fact of Creation. 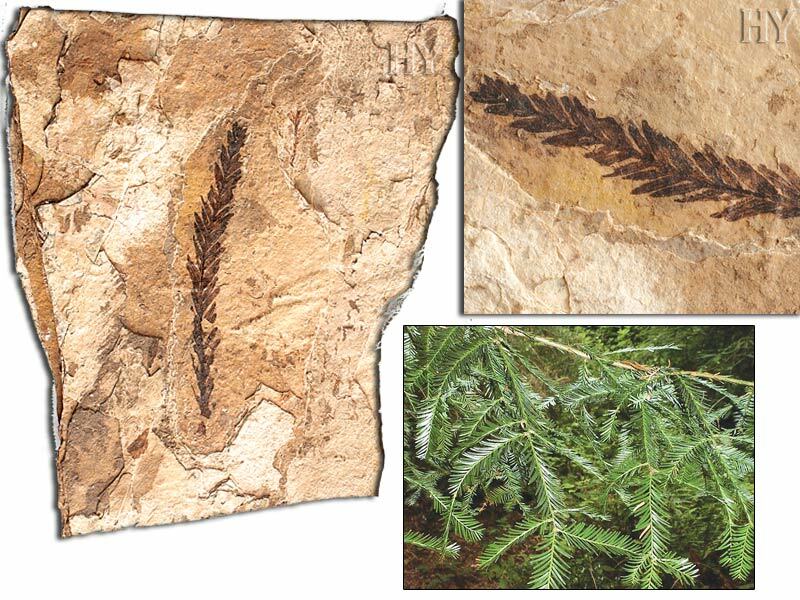 Countless remains of sequoia leaves that have survived as fossils prove that this plant has survived in different places on Earth and has never changed. Thanks to this important evidence, Darwinist speculations about the imaginary evolution of plants no longer exist. 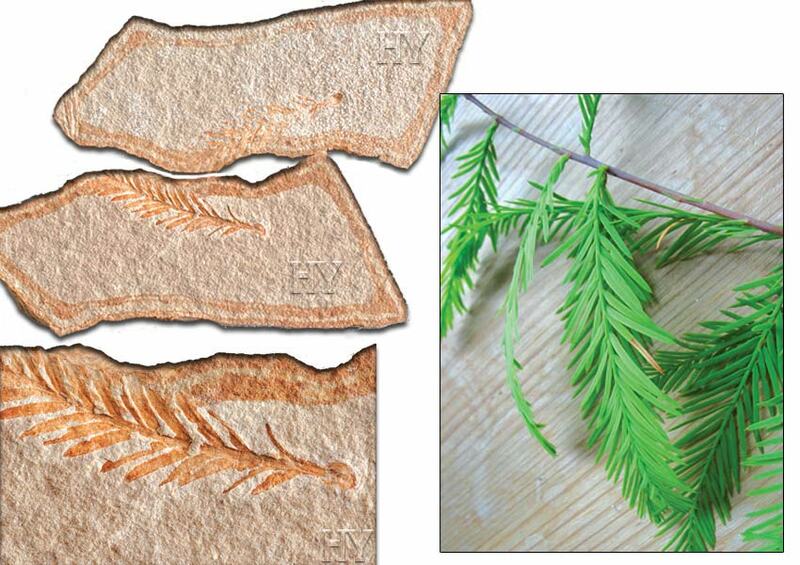 This 50-million-year-old sequoia leaf is one of the proofs that puts an end to these speculations. Leaves of this tree, reaching heights of hundreds of meters, are no different from the sequoia leaves of our own day. 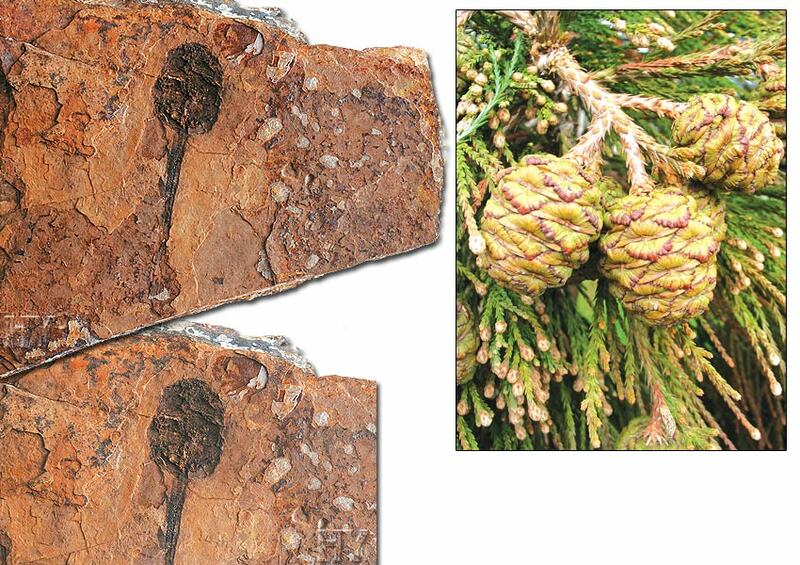 This proves that these giant trees also existed 50 million years ago and had the very same systems. Darwinists try to form imaginary scenarios regarding the gradual evolution of plants, but are not sure what to do in the face of paleontological evidence. This is an indication of the failure of the theory of evolution. 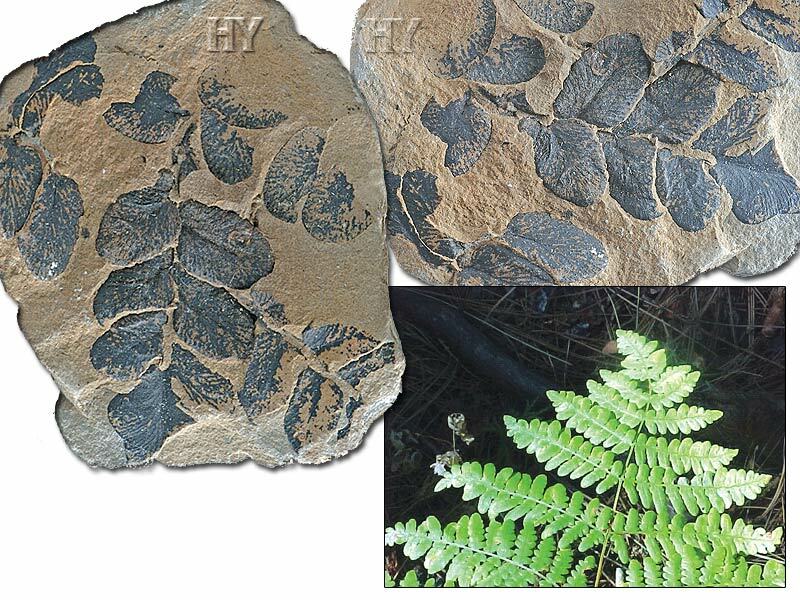 The 320-million-year-old fern fossil pictured is important evidence that today's plants have not undergone any process of evolution, since this fossilized leaf shows that ferns have remained the same for hundreds of millions of years. In the face of this finding, the theory of evolution—claiming that living beings evolved from one another with minor changes over long periods of time—is disproved. 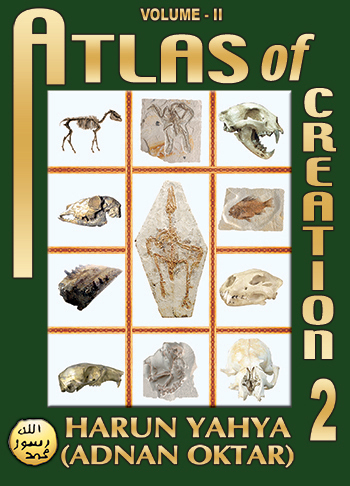 Whereas paleontology offers evolutionists no evidence, it displays that Creation is an undeniable fact. Innumerable fossils collected from every corner of the Earth reveal that living beings emerged suddenly, with their flawless and complete structures and have not changed since. Like all other living beings, plants were also created. From the first moment they appeared, plants had all their mechanisms intact. 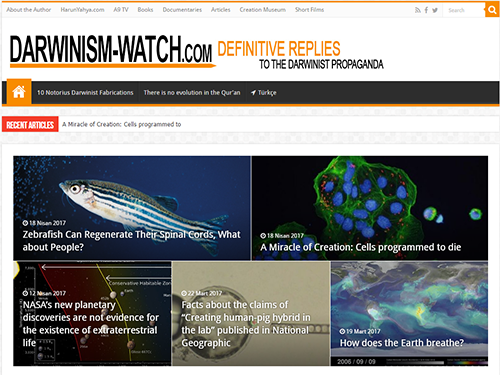 Terms frequently used in evolutionist literature such as "development in time," "changes based on coincidences," "adaptations resulting from needs" are far removed from reality and are devoid of any scientific meaning. Fossil findings are one of the most important evidence for this. 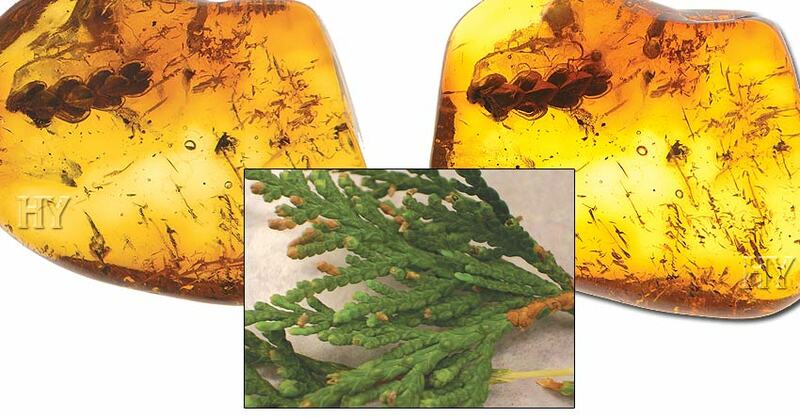 This twig of thuja fossil in amber, dating back 45 million years, challenges evolutionist claims regarding the origins of plants. 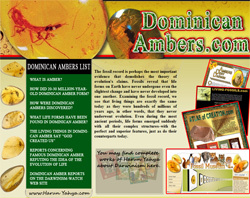 Some of the plant fossils obtained belong to those fossilized in Baltic amber. Along with moss and moss-like plants, various flowers, fruits, seeds and leaves are preserved in Baltic amber, dating from the Eocene epoch (54 to 37 million years ago), helping botanists define more than 200 plant species. The ongoing excavations of paleontologists have made Darwinists face one fact: Scientific findings deny the theory of evolution. 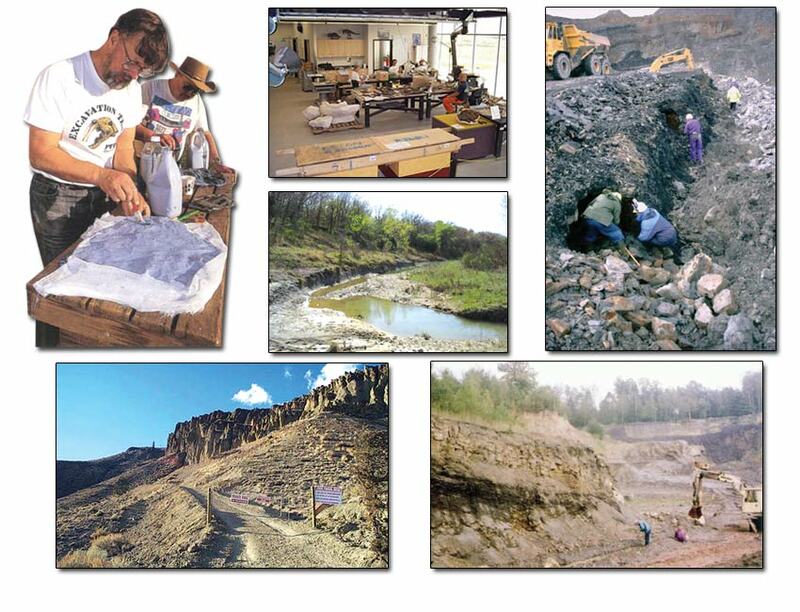 One of the regions where many various species of plant fossils have been obtained is the Cache Creek formation in Canada. This formation still bears traces of the surrounding mountains and the woods that existed in the region 50 million years ago. The rivers and winds carried leaves, flowers and some small living organisms to the lake and, sinking to the bottom there, they started to fossilize. 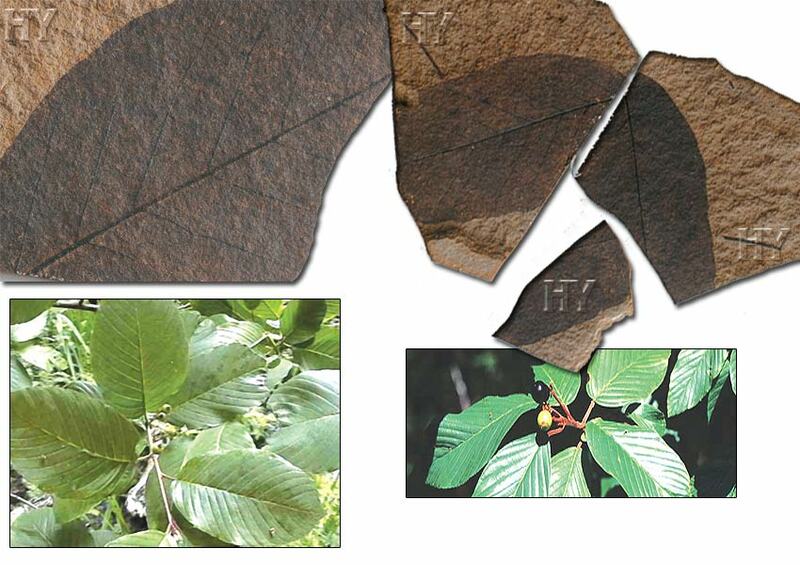 Two-thirds of the fossils obtained from the site so far belong to plants still alive today. Some, on the other hand, are the fossils of very rare plants that have not yet been identified. 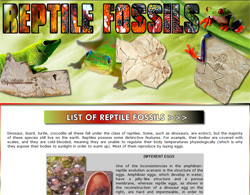 This site has a structure rich in silica, making it easier to obtain very well-preserved specimens. Their details make it possible to compare them comprehensively to those organisms' specimens living today—which comparison again shows that living things have been the same for tens of millions of years. In other words, they have not evolved. Darwinists fail to explain the unchanging nature of the fossil record in the animal kingdom, as well as the invariability in the plant kingdom. 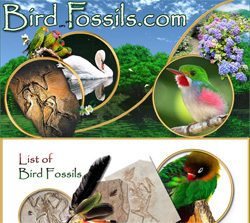 Along with thousands of animal specimens, the fossil record provides innumerable specimens of plants that have remained unchanged for millions, even hundreds of millions of years. 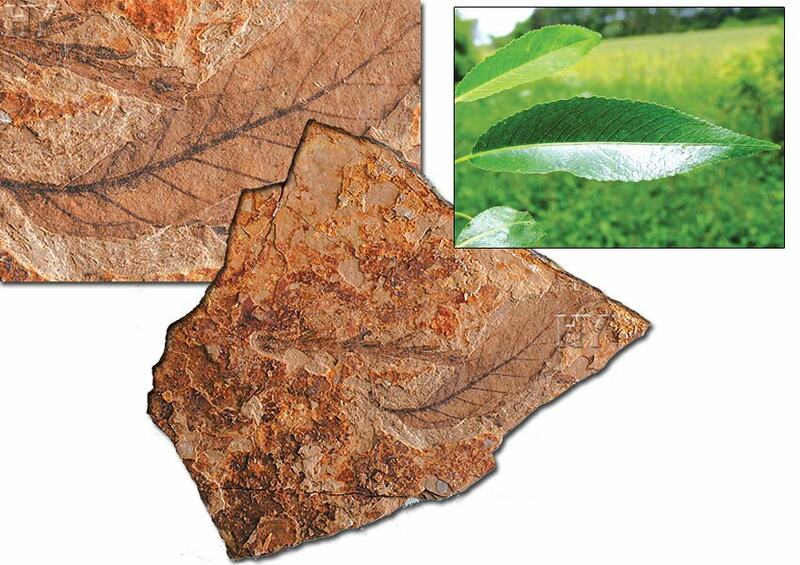 One example is this 50-million-year-old cascara leaf from the Eocene epoch (54 to 37 million years ago). These specimens put a scientific end to Darwinism, which is entirely based on fraud. 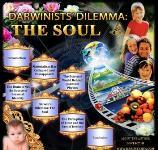 Since Darwin' s time, evolution' s advocates have been trying to find their imaginary "intermediate links." 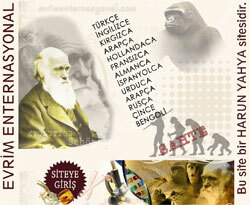 Darwin himself always hoped that they would be found one day. Because Darwinists tried to keep Darwin's legacy alive in their own way, they truly believed that fossils would eventually provide the evidence they expected. However, developments proved contrary to their expectations. The fossil record proclaimed that intermediate forms never existed on Earth, that living species never changed, and that they were created. 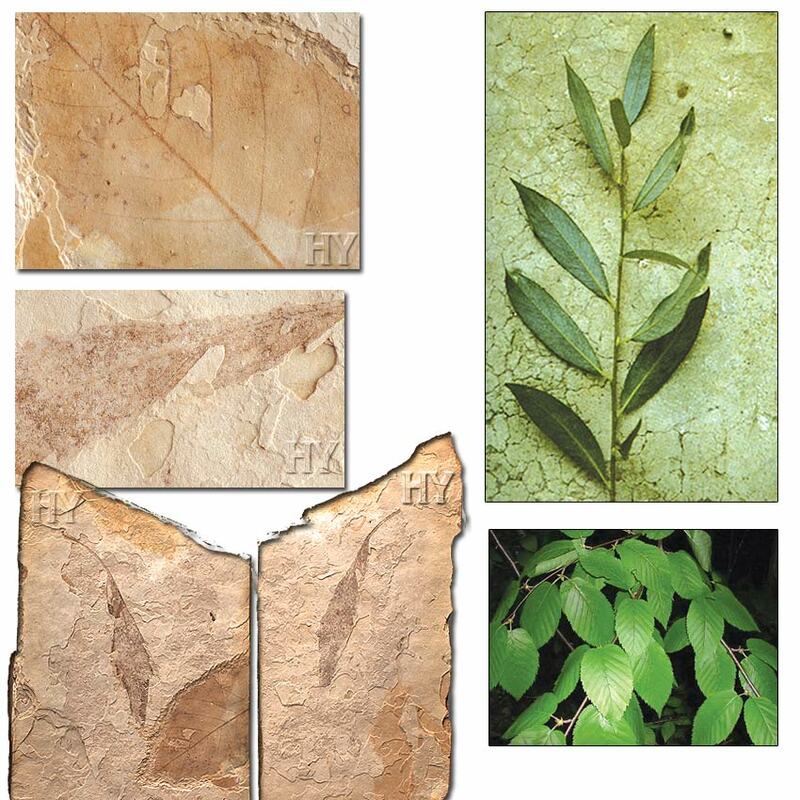 One of the most important indications of that fact is this leaf from the Eocene epoch, 54 to 37 million years ago. All fossils discovered throughout history prove the fact of Creation, but Darwinists continue to advocate otherwise. However, all scientific theories should be supported by scientific evidence. In the face of the unvarying fossil record and the countless living fossils that have appeared, all scenarios related to the theory of evolution have become void. 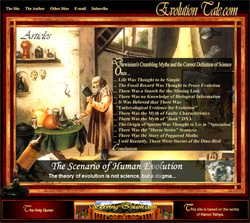 Evolutionists do not have even a single shred of evidence to prove their theory. 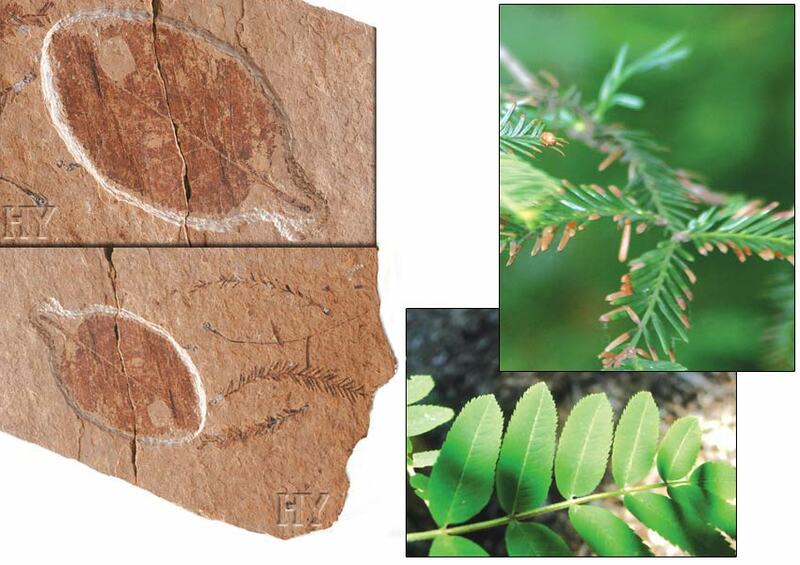 As is true of all other species, plants appear in the fossil record all of a sudden. They have no common ancestor, as evolutionists claim. The fossil record also reveals no such transitions between different species of plants. This renders all claims of evolutionists invalid. 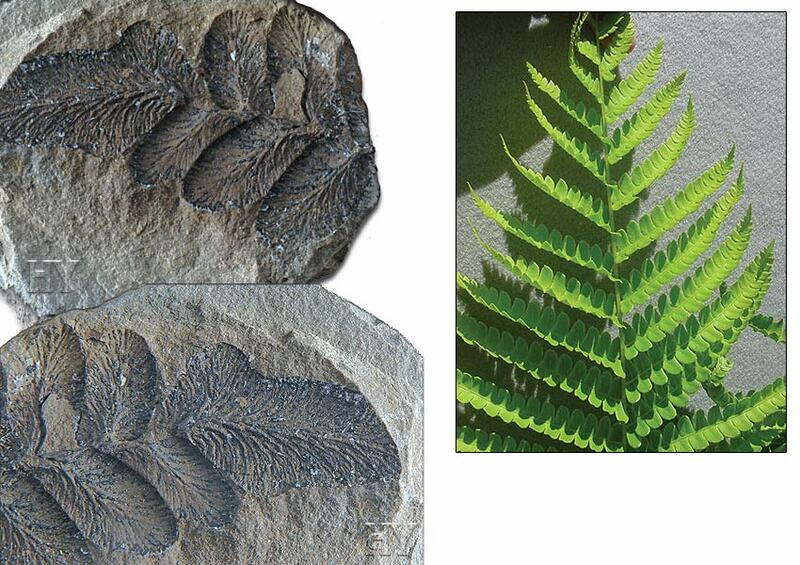 The 320-million-year-old fern fossil pictured is one example that invalidates the theory of evolution. 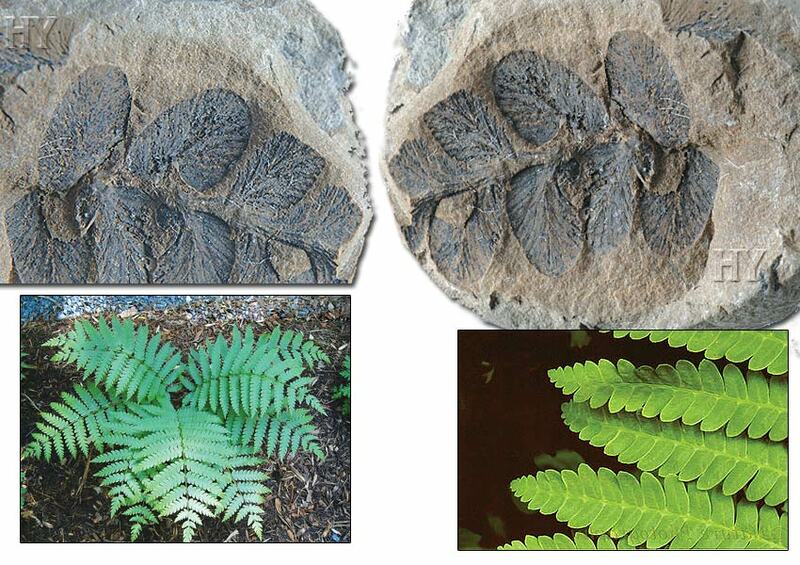 Ferns that lived 320 million years ago and those of today are no different. This 50-million-year-old redwood cone fossil clearly shows that redwoods remained the same for millions of years. This and other "living fossil" specimens openly proclaim that evolution never occurred. 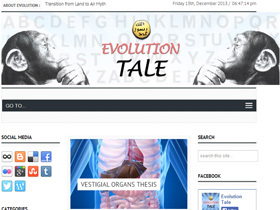 All Darwinist claims regarding evolution are void and are based on a great lie. Evolution is devoid of any evidence. 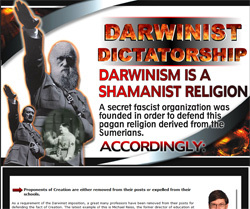 Darwinists can offer no scientific evidence for the innumerable claims they have advanced. Living beings have not undergone evolution; God created them all. 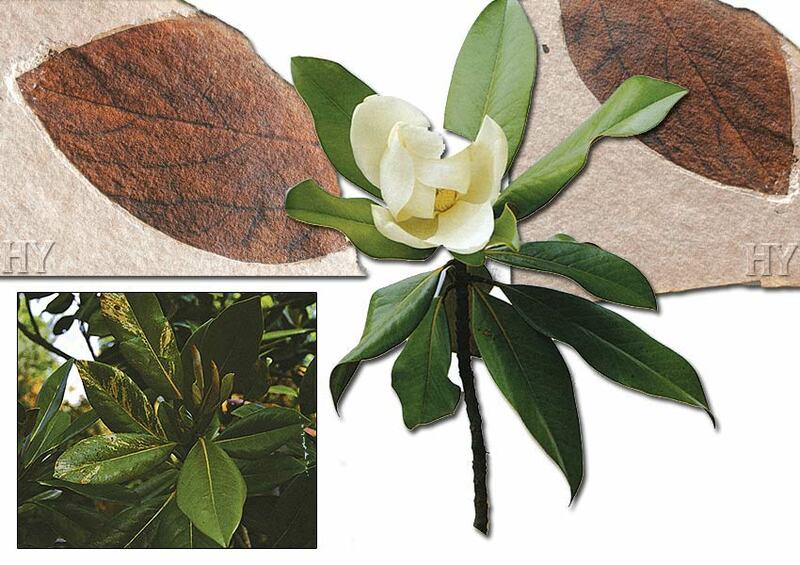 One of the findings proving the error of assuming fossils to be evidence for Darwinism is the 50-million-year-old magnolia leaf pictured. This birch leaf from the Eocene epoch (54 to 37 million years ago) unearthed in British Columbia is identical to the birch leaves of our day. Birch trees have not changed for millions of years and have not gone through any process of evolution. But thanks to Darwinists' misleading propaganda, some may be deceived into thinking that some fossil specimens belong to "intermediate forms"—a totally imaginary term. 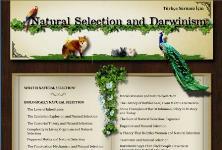 In the fossil record, there exists not a single transitional specimen claimed by evolutionists. The record reveals only fossil specimens that have remained unchanged for millions of years. Darwinism tries to make people believe that coincidence, the false deity of evolution, has formed cells, organisms, animals, plants and even people. Darwinists suggest some irrational, even ridiculous claims that science cannot support and then seek some false evidence for them. That is why they seek imaginary intermediate forms in fossil beds. 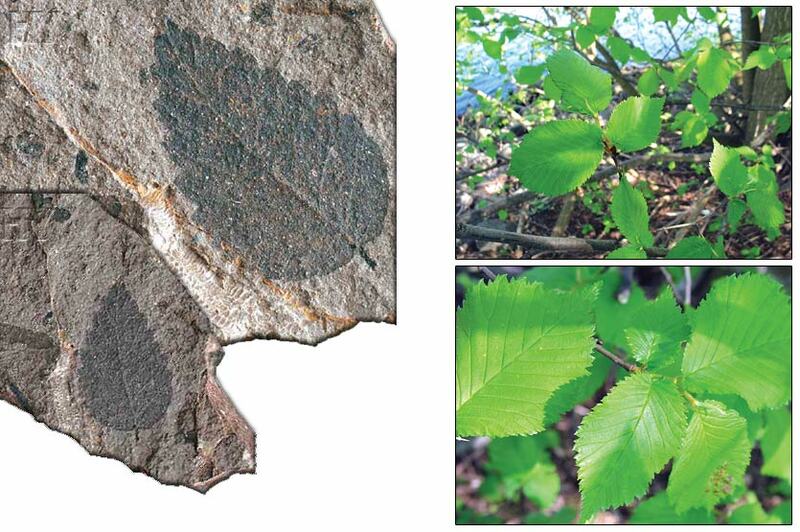 But as with this fossilized alder leaf from the Eocene epoch (54-37 million years ago), the geologic layers offer the remains of living things that have not changed—which is to say, have not evolved. 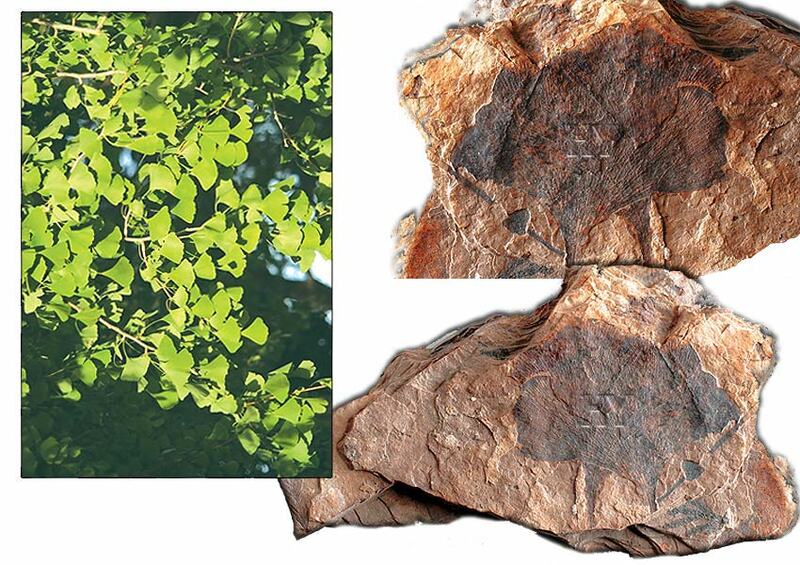 This ginkgo leaf from the Eocene epoch (54-37 million years ago) is no different from the ginkgo leaves of our day. According to Darwinist claims, within a period of 50 million years, this living species should have undergone evolution innumerable times, developing from a primitive to more advanced form. According to evolutionists, in Earth's so-called "primitive" environment of 50 million years ago, this species also had to display primitive features. 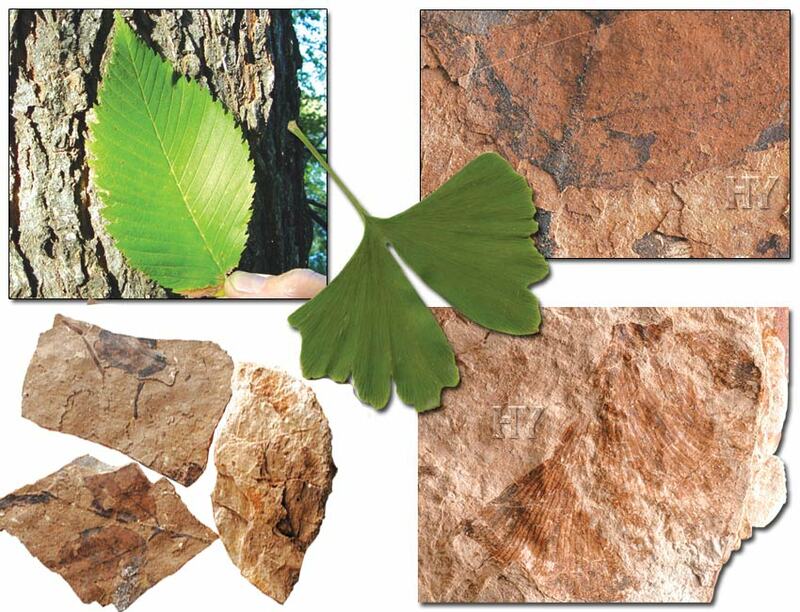 However, the fossil record shows that ginkgos have not undergone any changes. This fossil alone, with the same complexity as modern-day ginkgos, proves that the evolutionary process is an imaginary concept. 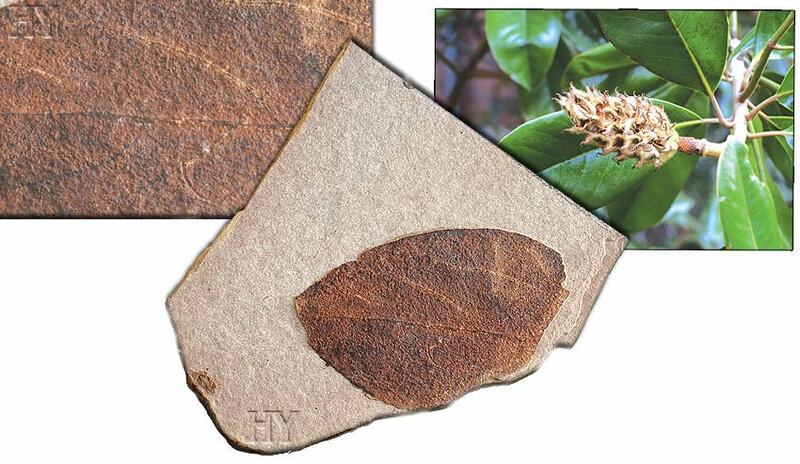 The fossilized magnolia leaf pictured is 50 million years old. Despite this, the leaf is exactly the same as the ones living today. According to the theory of evolution, all those millions of years should have contributed changes to the organism. But such a change is observed in none of these fossil specimens. 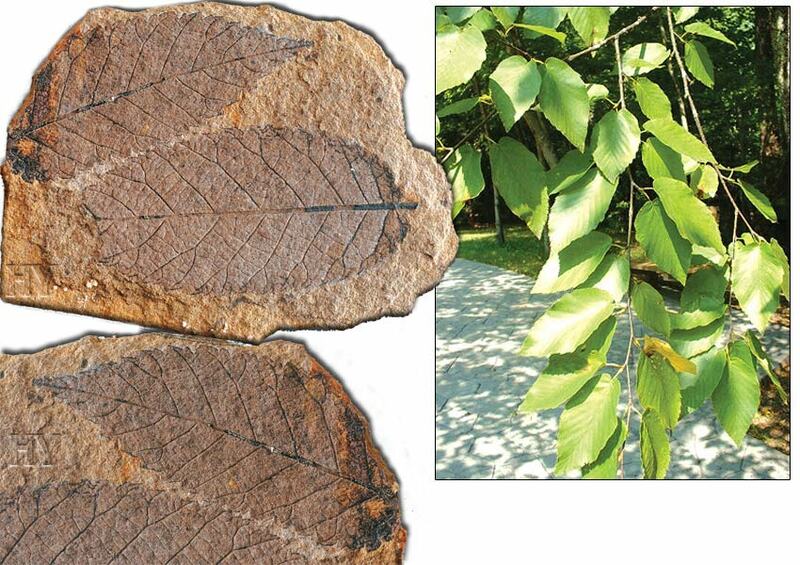 This 50-million-year-old magnolia leaf is one of the numerous pieces of evidence refuting evolution. 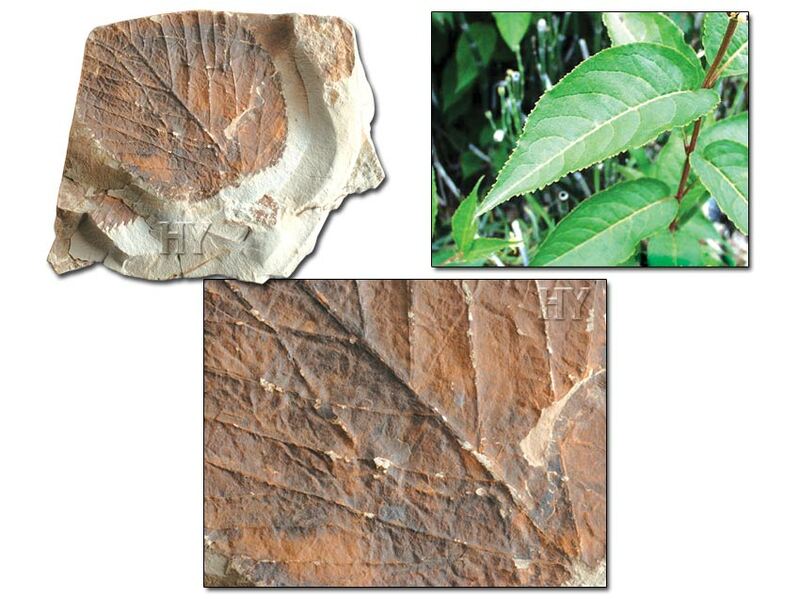 The fossil of this plant, which grows not very tall and is rich in leaves, is 50 million years old. 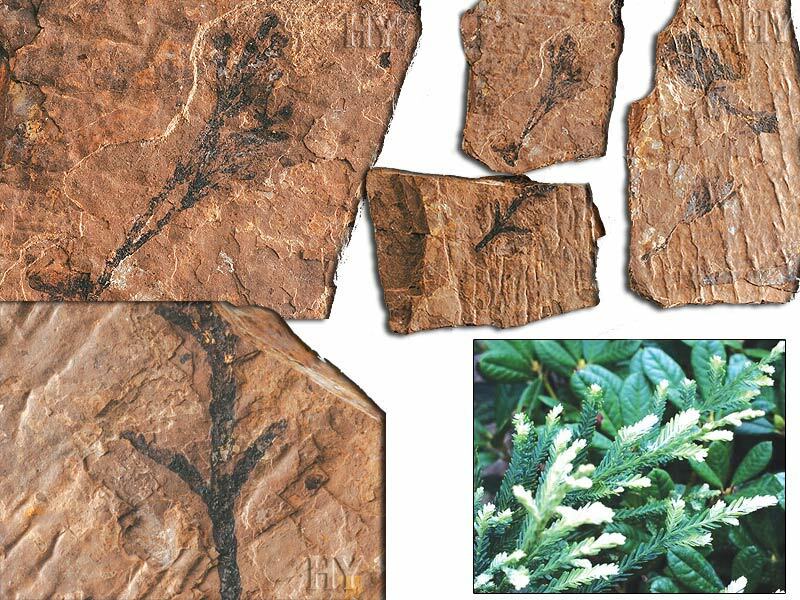 This immaculate fossil specimen proves that the plant hasn't gone through any changes in millions of years as the evolutionists claim and has no "primitive" form. 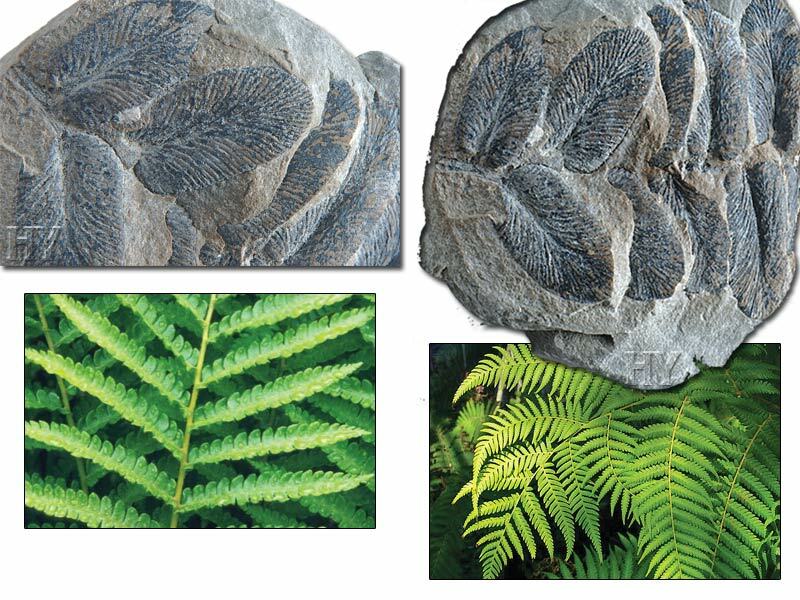 One of the fossils revealing that ferns have always remained the same, and have not gone through any changes—that is, have not evolved—is illustrated here. 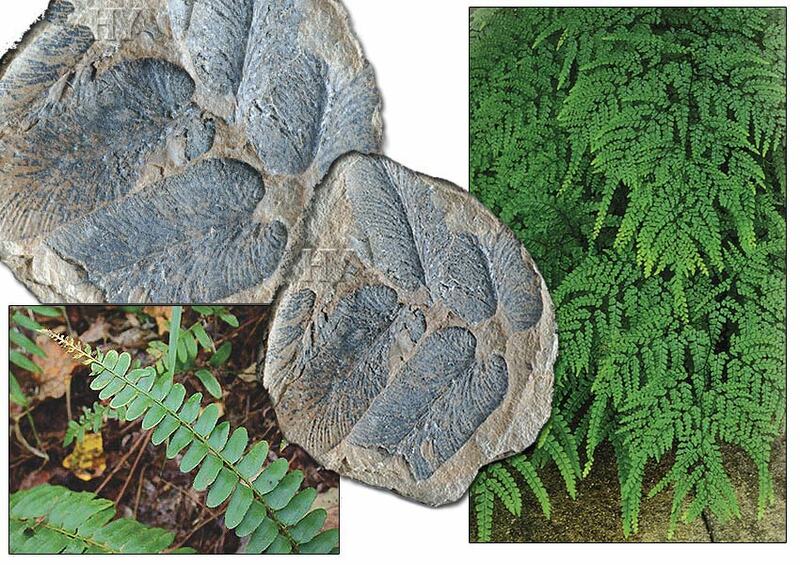 This fossil shows that ferns that grew 320 million years ago were no different from the present-day examples. This devastates all the claims of evolutionists about the history of nature. The ash, inhabiting North America nowadays, is a medium to large tree. Also 50 million years ago, the ash tree and sequoia-a tree even larger than the ash tree-grew in Canada, with exactly the same characteristics. The fossil record provides undeniable evidence proving this. The excellent petrified remains show all the identifying details. 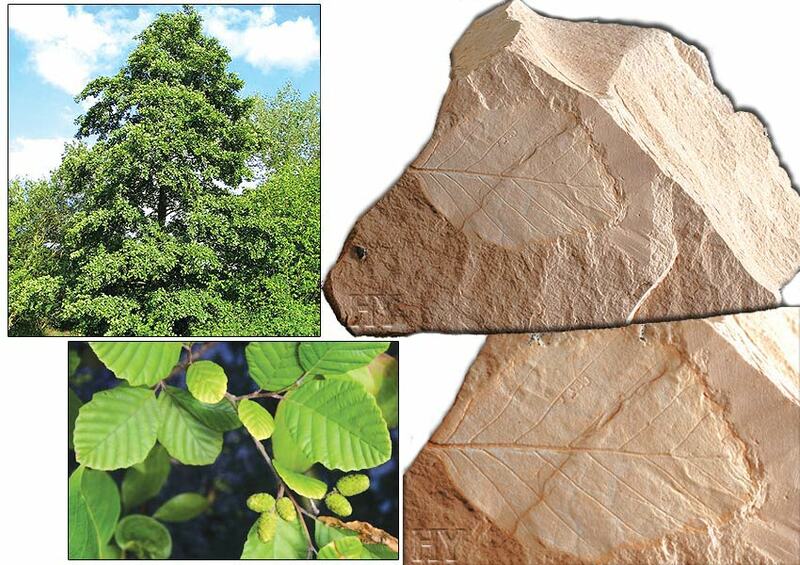 The elm leaf pictured grew during the Eocene epoch (54 to 37 million years ago), with the very same shape it has today. Like all other living fossils, this plant has not undergone any changes. This 50-million-year-old specimen clearly preserves all the details of the plant's leaf. In the face of evidence like this, evolutionists have no explanations or alternatives to offer. Nothing is more extraordinary in the history of the vegetable kingdom [according to the scientific classification], as it seems to me, than the apparently very sudden and abrupt development of the higher plants. 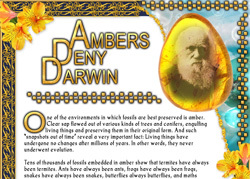 These words are Darwin's admission that the plants' origins could not be explained by evolution and that—like all other living organisms, plants were also created by God. 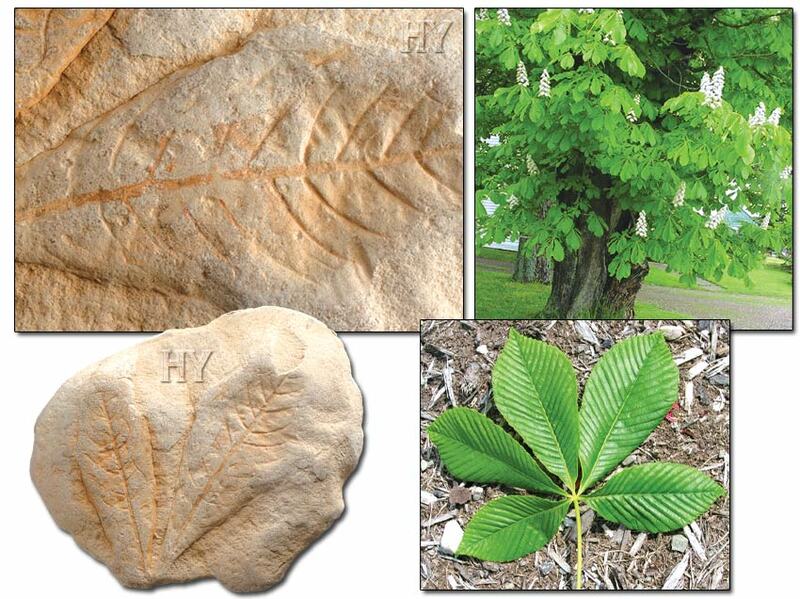 One of the fossils revealing that Darwin was wrong is this 58-million-year-old fossilized horsechestnut leaf. Plant cells accomplish a process that no laboratory can: photosynthesis. In a plant's cell, organelles called chloroplasts absorb sunlight and use it in conjunction with water and carbon dioxide gas to produce starch. 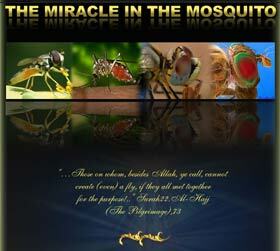 This is the first link of the food chain and the food source for all living creatures on Earth. Details of this very complex process are still not exactly understood, and it is impossible for evolutionary mechanisms to explain this complexity. 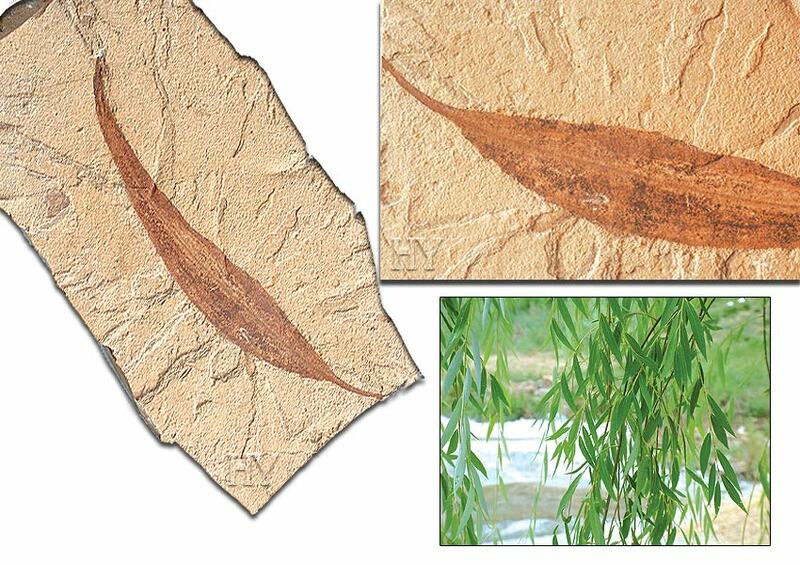 The fossilized willow leaf pictured is 54 to 37 million years old. Willows that lived tens of millions of years ago employed photosynthesis in the same way that they do today. They reproduced in the same way and displayed the same features. 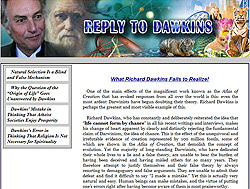 This correspondence pushes evolutionists into a desperate situation and once again stresses the fact that living organisms are created by God. 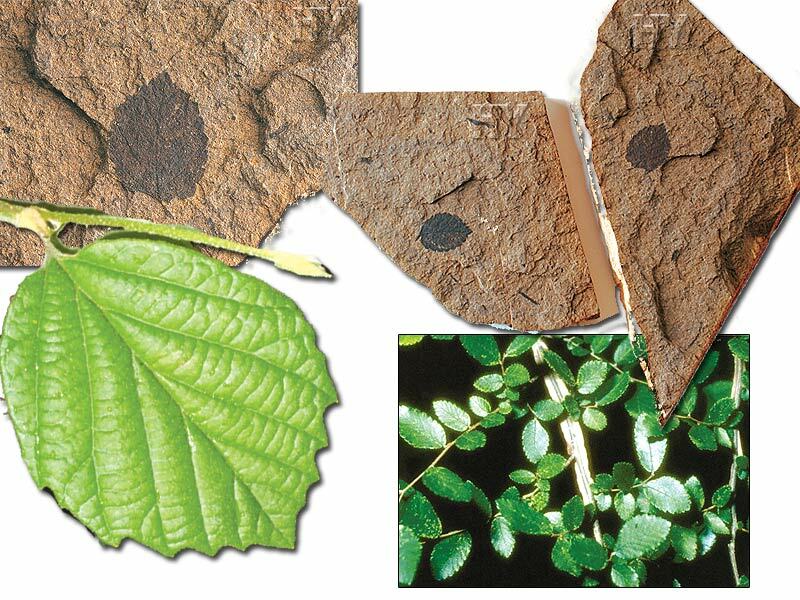 Darwin himself first discovered that ginkgo leaf, which has left abundant fossil remains in Earth's geologic layers, has never changed. But in contrast to Darwin's assumptions, the ginkgo is not the only living fossil that has survived to the present day. The many living fossil specimens displayed in this book and thousands of others displayed in museums definitely refute Darwin. By now, many plant fossils have been unearthed, and all of them have something in common: They are all flawless, and exactly like those plants alive in our day. Not a single fossil reveals that a particular plant is the forebear of any other, or that another species is an intermediate form. This is evidence that God created all living things. 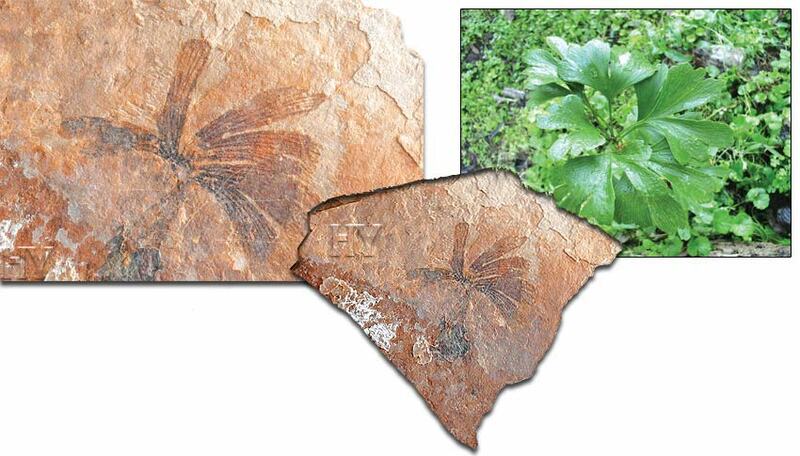 The 320-million-year-old fern fossil pictured is one of the findings that shows the fact of Creation. Metasequoia or "dawn redwood" is one of the largest, most upright and symmetrical trees of the world. 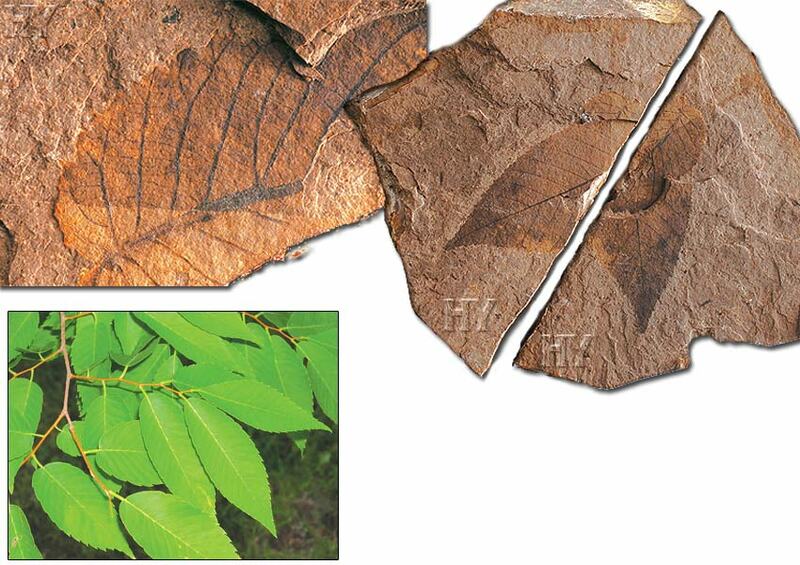 This fossilized leaf has been preserved for 50 million years, verifying that the plant has never changed. If, 50 million years ago, a species possessed all the features it still has today, if it displays not a single trace of evolution, if none of its features show any characteristic of being an intermediate "missing link" fossil—and betray no inadequacy or "primitiveness," in the words of evolutionists—then they cannot say that this species has evolved. If a living species has not changed for millions of years and the Earth overflows with the evidence, then it is not possible to talk about evolution. This fossil is a two-sided one. 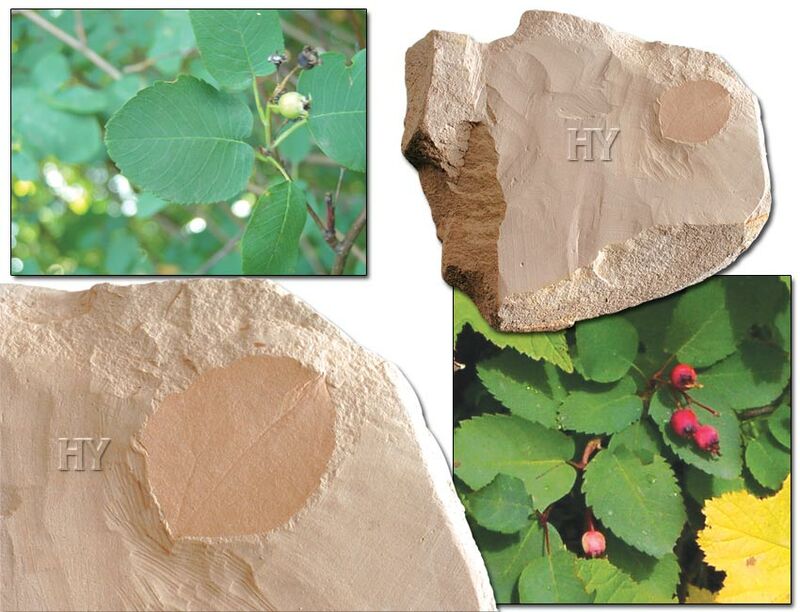 The plant has left its imprint on both surfaces of the layered stone.